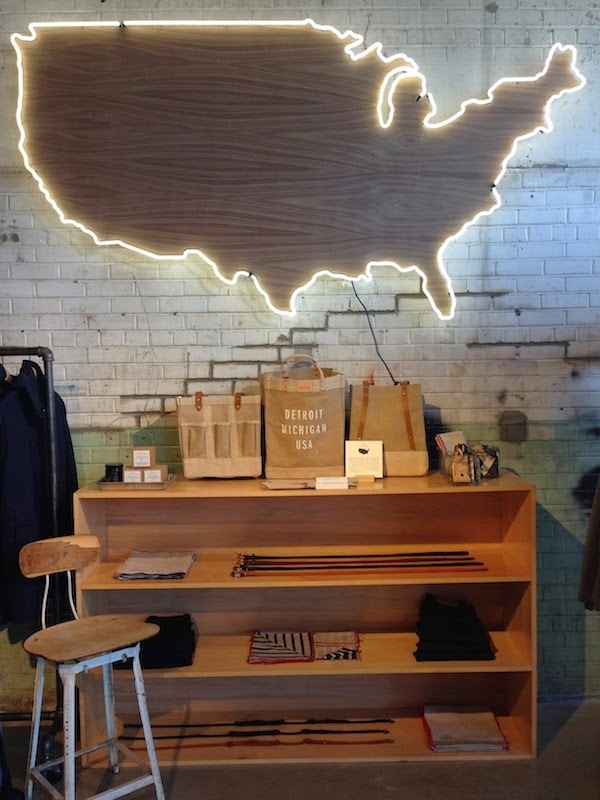 There’s a new retail shop in town and it is good. Really good. 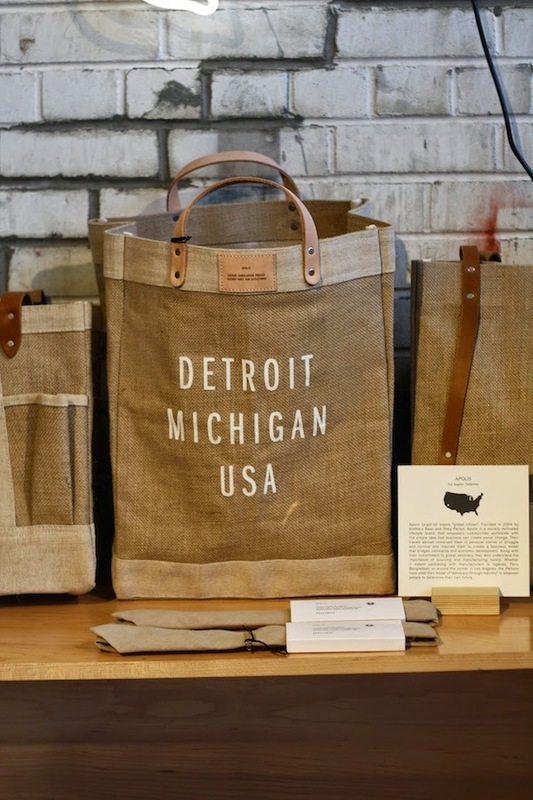 Thanks to Shinola’s sister store - Willys Detroit - shopping in Detroit just got a whole lot better. Consisting of clothing, accessories, home goods, and apothecary items, the multi-brand shop houses four anchor brands - Filson, Steven Alan, Clare V., and Mollusk - as well as features a series of rotating American made items from brands across the country. 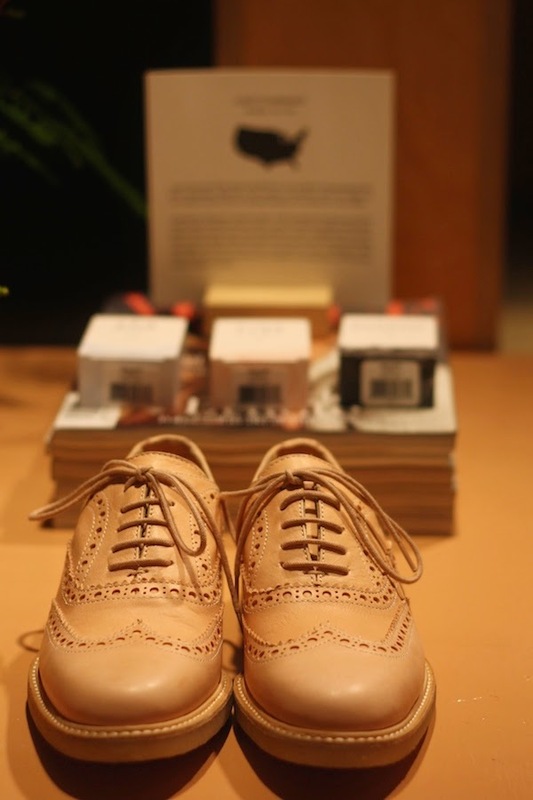 Like the retail space, the craftsmanship of the items are beautiful in their simplicity. 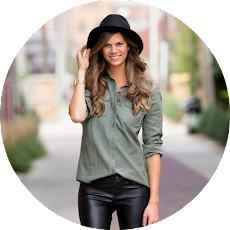 From buttery leather totes to perfectly worn t-shirts, I’d imagine most of the pieces will look just as good (if not better) after years of wear. While the store offers a variety of price points, the majority of the items are luxury pieces worthy of the investment. Check out the new kid on the block Mon-Fri: 10am-7pm, Saturdays: 10am-6pm, and Sundays: 11am-5pm. 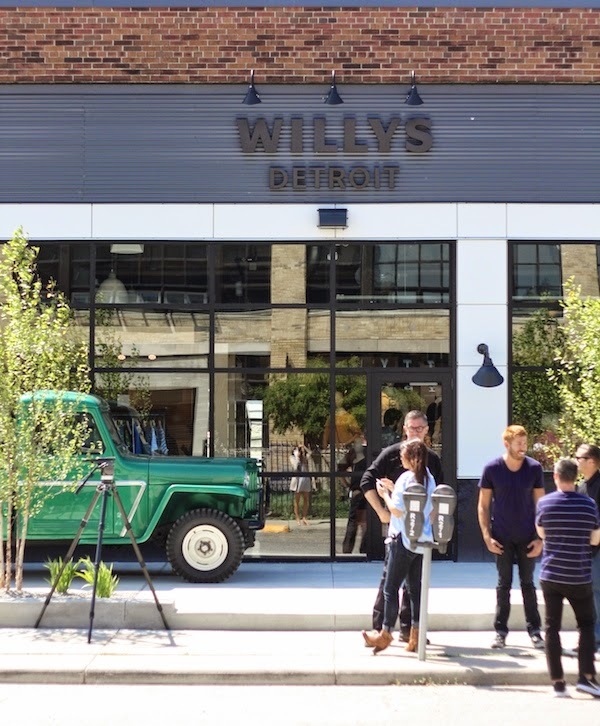 Have you had the chance to check out Willys Detroit? What's your take on the shop?